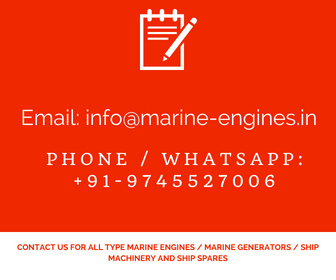 We supply spare parts for all type Yanmar Marine Engine. The spare parts supplied by us are used reconditioned and sourced from ship dismantling yards. All parts for Yanmar T220 AL are genuine OEM parts and fully tested. 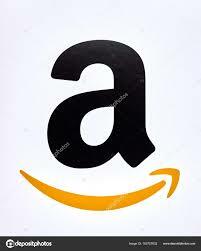 Required test report can be generated for an extra cost on demand from buyers. Other major recondition parts also available. We regular update our stock to Yanmar Marine Engine Spares. Contact us with complete list of your required spare reconditioned used spare parts. 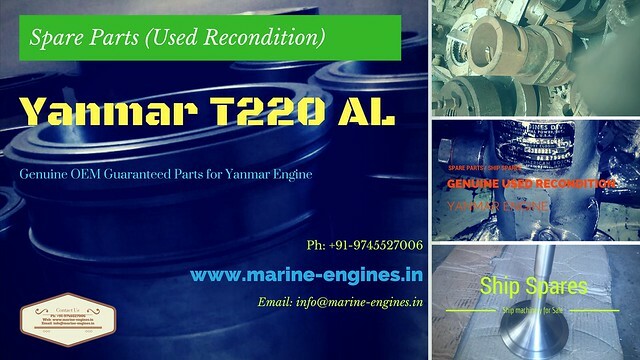 We also deal in unused and remake parts of Yanmar T220 AL engine. If interested do let us know. 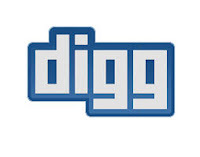 Amazing article, thanks for putting this collectively! 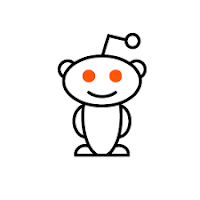 "This is obviously one huge post. Thanks for the priceless information and insights you have so provided here. Keep it up!"